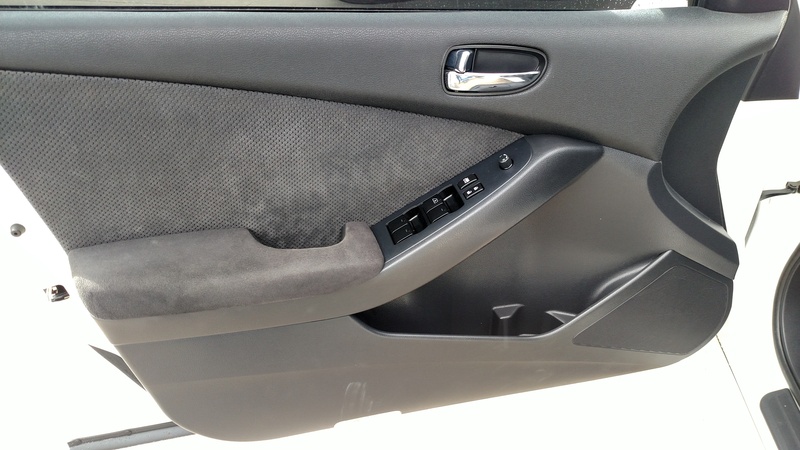 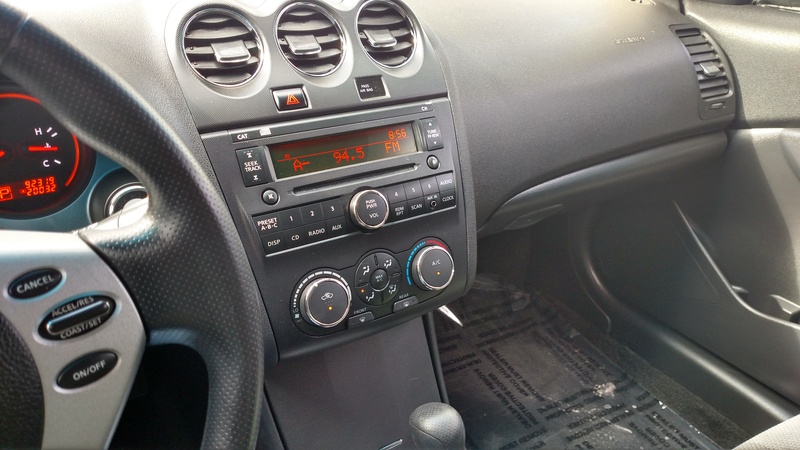 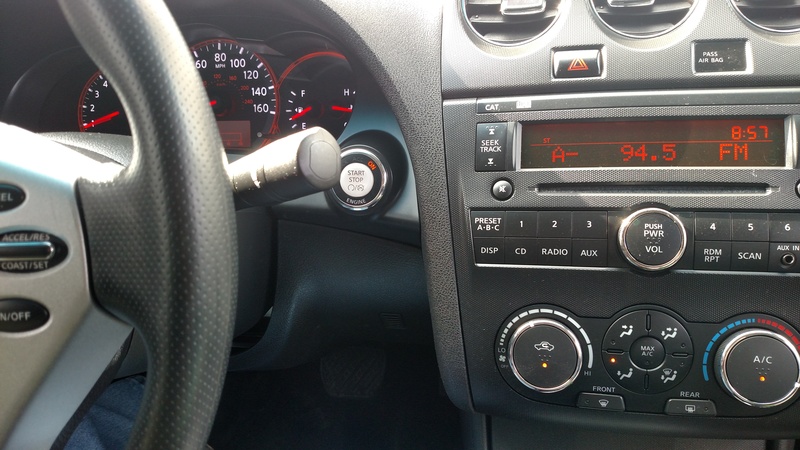 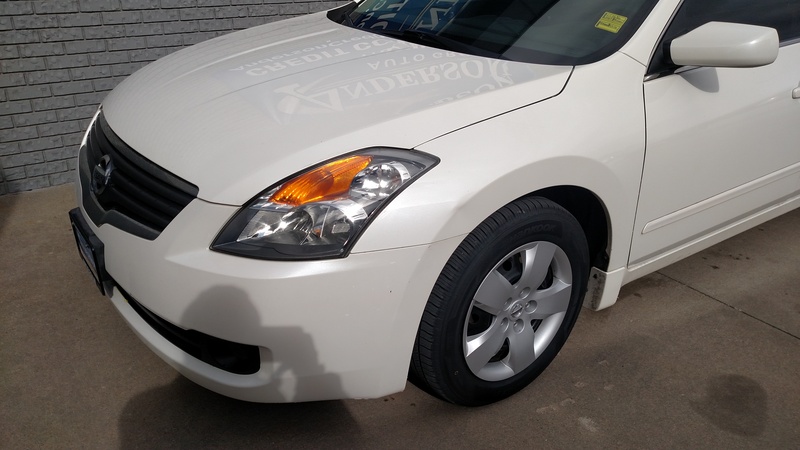 Schedule an AppointmentSave time at the dealership and schedule an appointment to test drive this 2007 Nissan Altima. 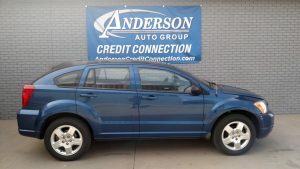 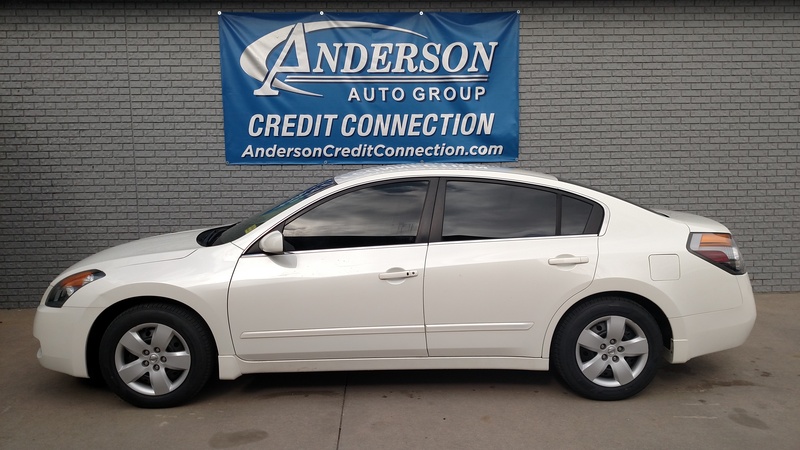 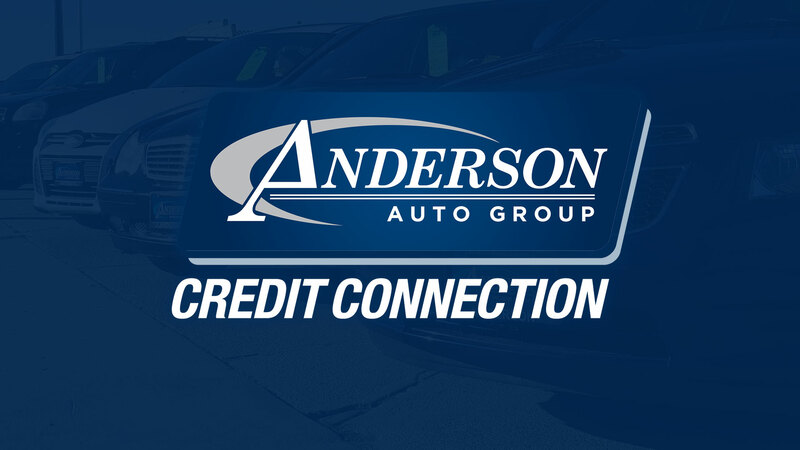 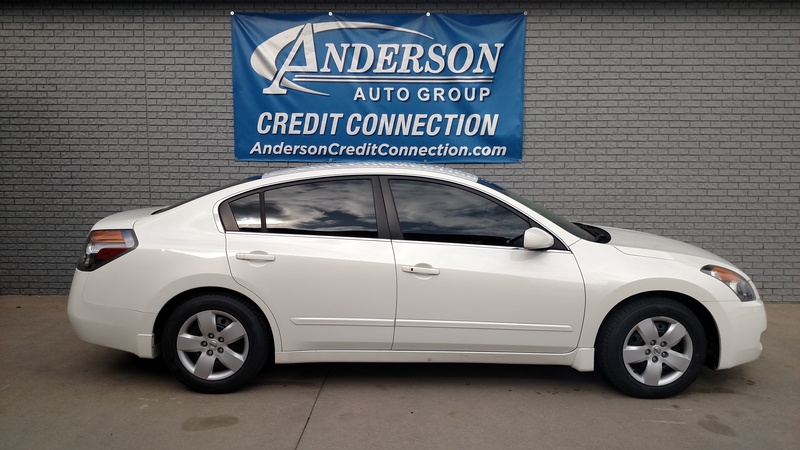 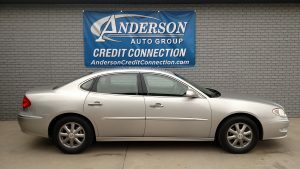 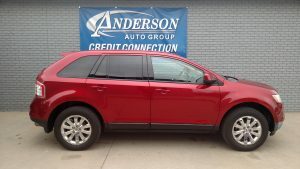 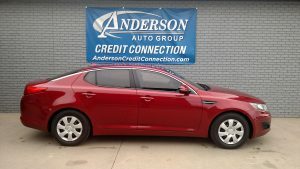 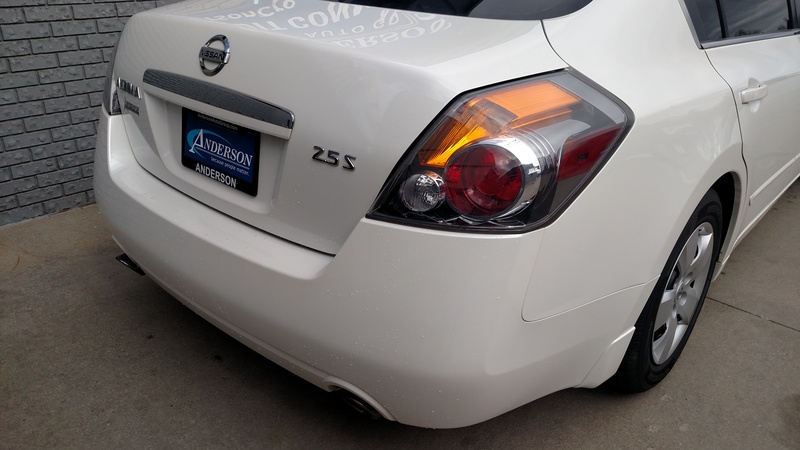 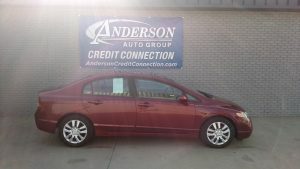 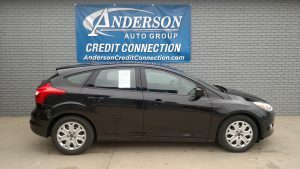 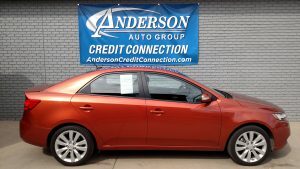 I wish to receive emails from Anderson Credit Connection | Lincoln, NE regarding this Used Nissan Altima. 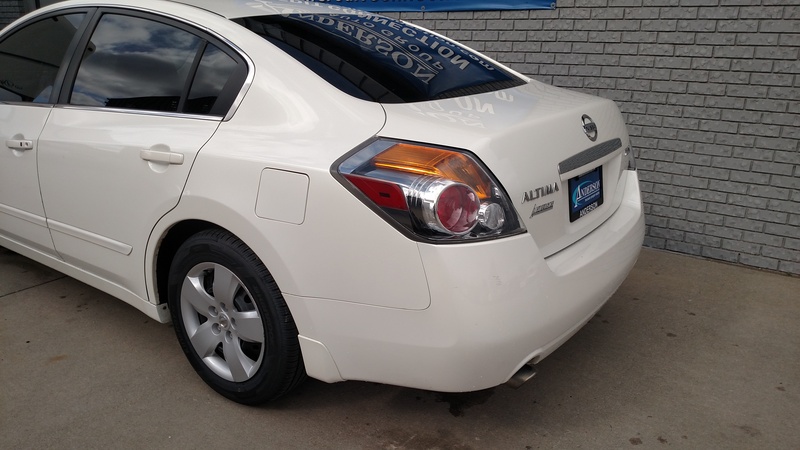 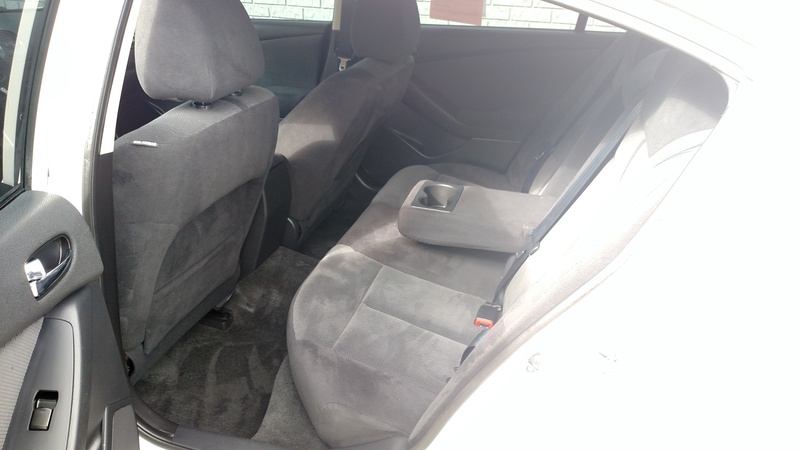 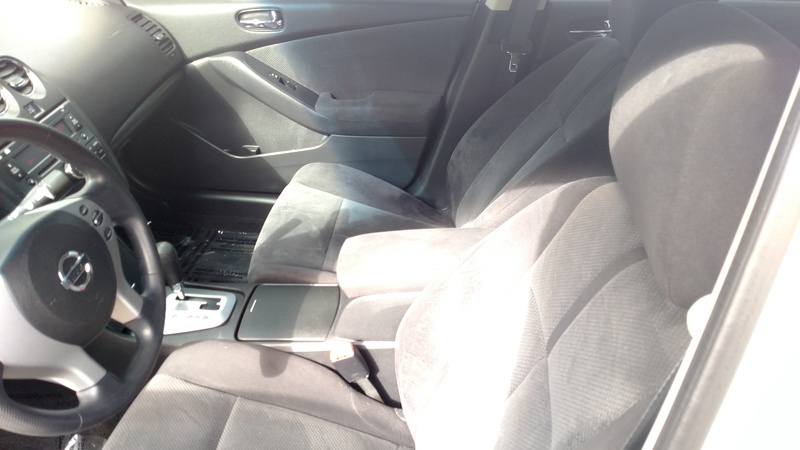 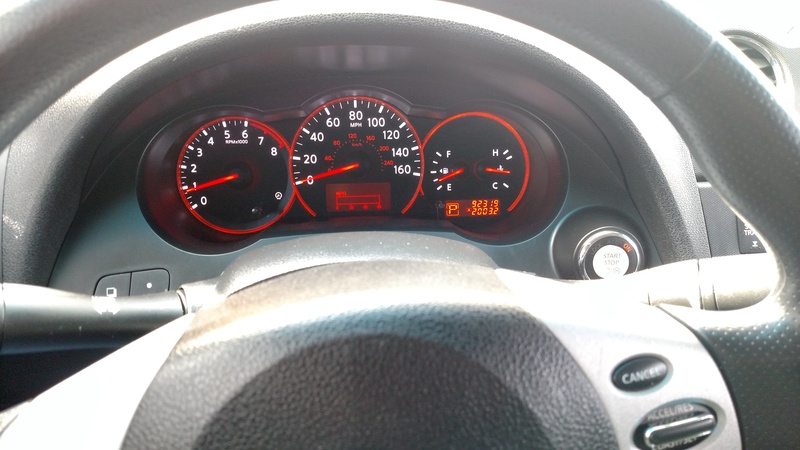 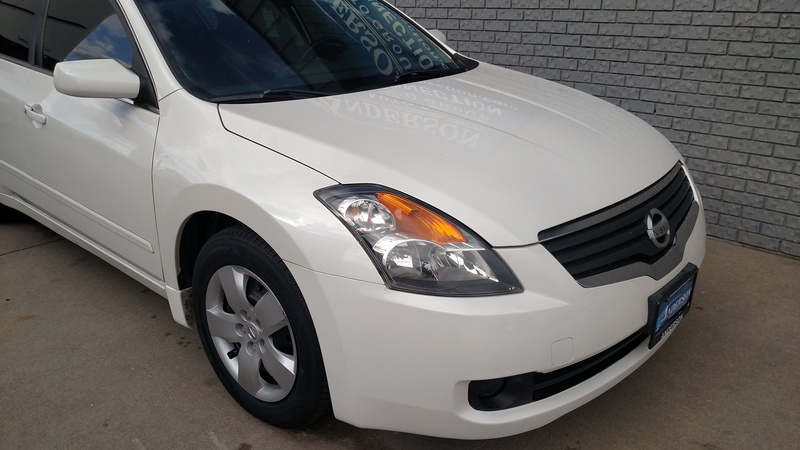 With our FREE Vehicle Transfer service, you can view this 2007 Nissan Altima at for free. There are no additional charges or fees for this service.